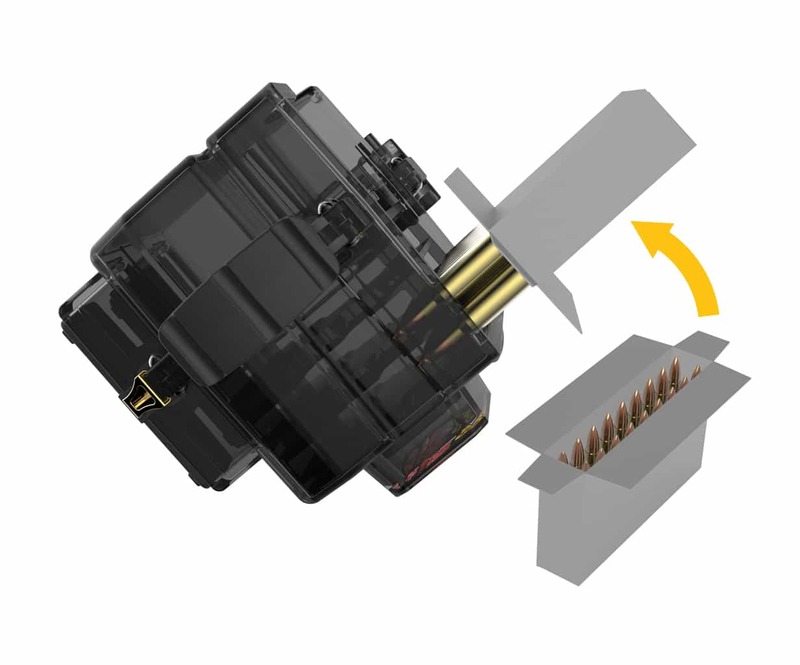 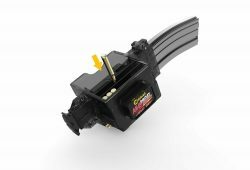 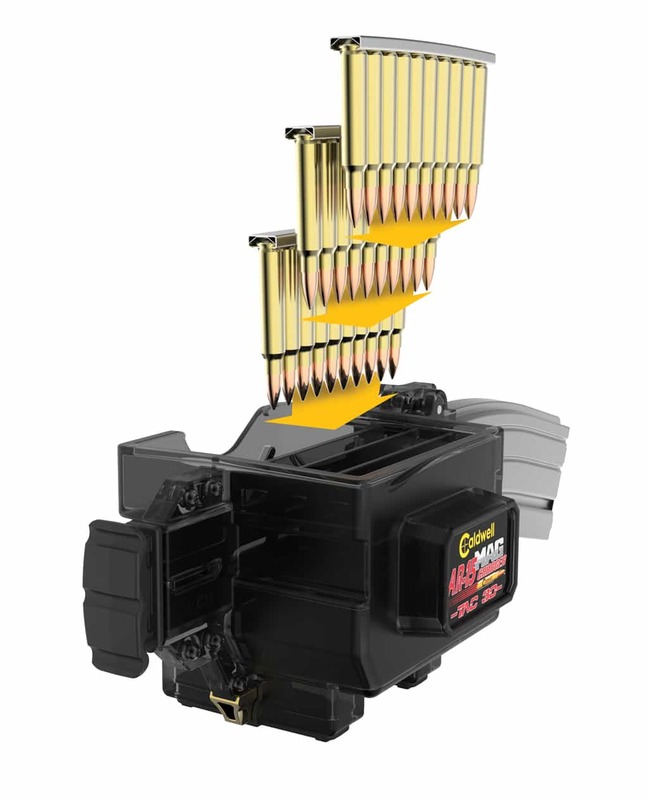 The all new Caldwell® Mag Charger® Tac-30 is the latest addition to the Mag Charger Family of Speedloaders. 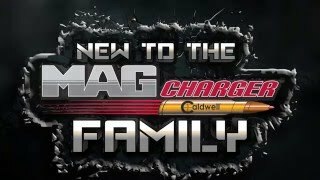 Filling the Mag Charger Tac-30 has never been easier! 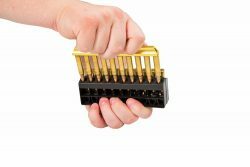 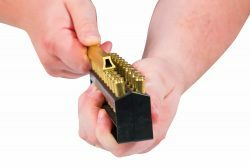 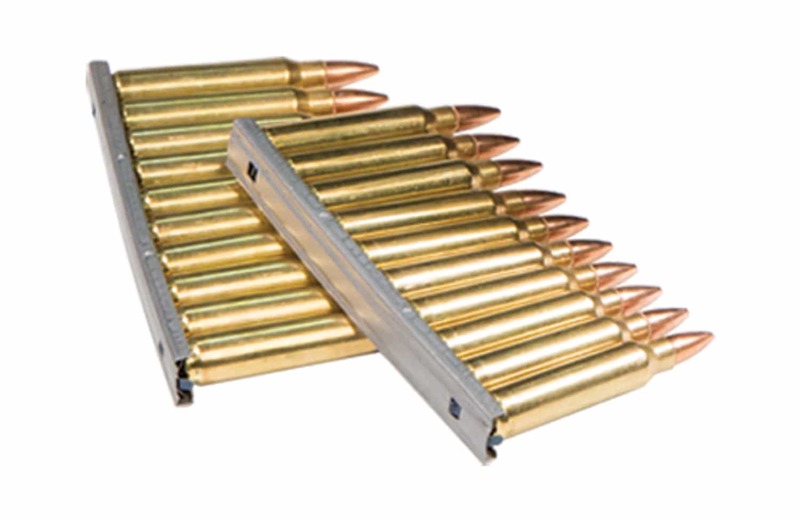 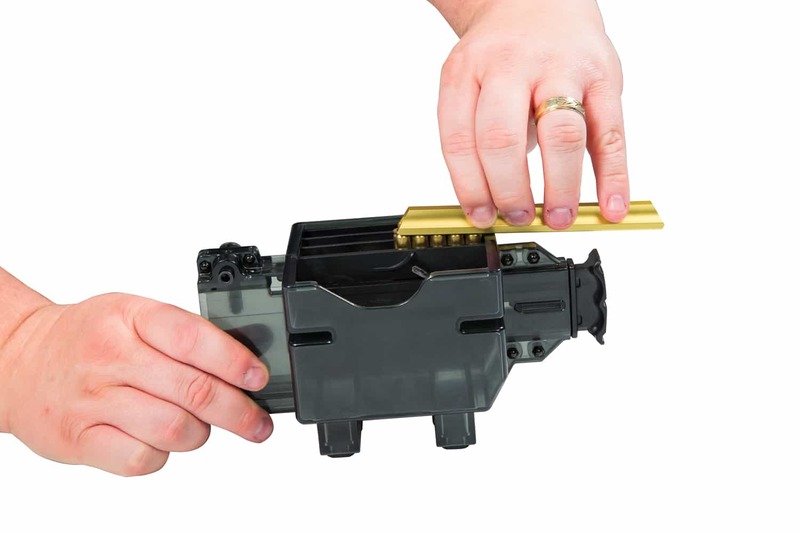 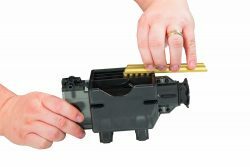 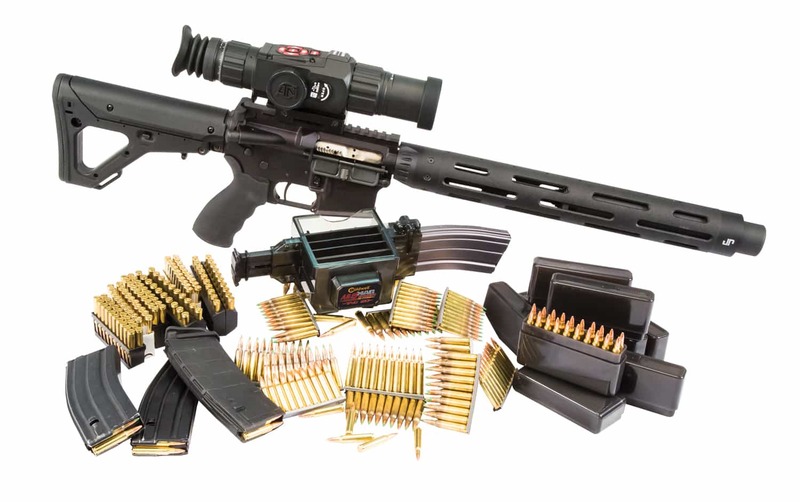 The Tac-30 is designed to directly accept 20 live rounds from any common 20 round ammo manufacturer box and will also conveniently accept up to three 10 round stripper clips. 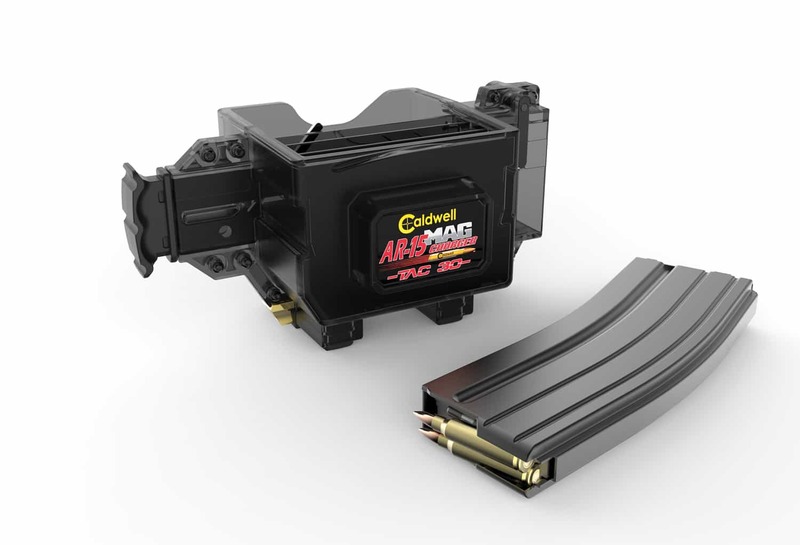 The entire process of filling the Mag Charger Tac-30 with ammo and loading all 20-30 rounds into a magazine takes less than 10 seconds! Spend more time shooting and less time reloading with the Caldwell MagCharger Tac-30! 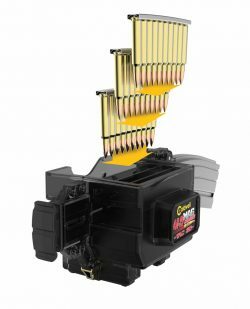 Nice design and great for quick loading. ONE thing I do NOT like is some clips seem to get stuck after loading and its a fight to get em out.. 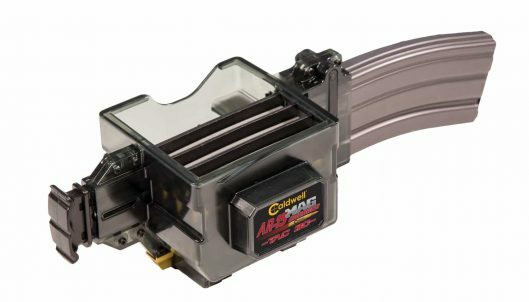 I am hoping they review this and possible engineer a way for easy clip lock and release. Other than that you cannot beat this item for the price.